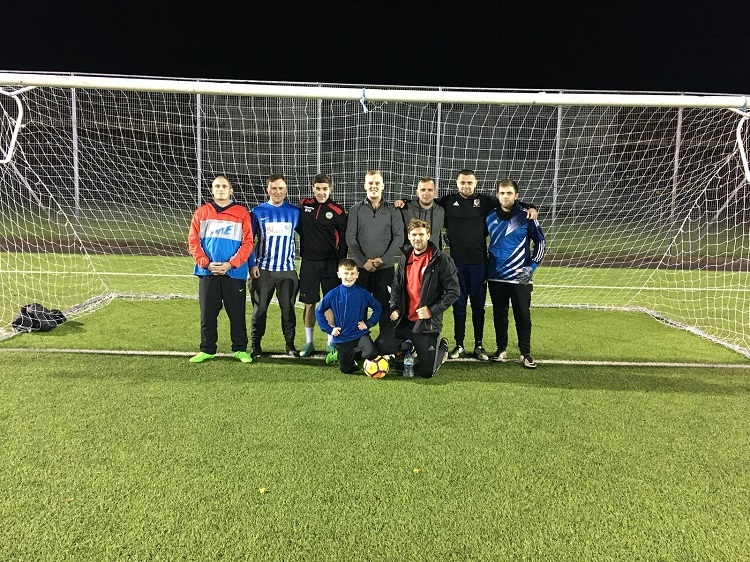 The first night of the Mountain Ash 6 a side football league went off with a real bang this week, with the town coming out in droves to play some Sunday night football. 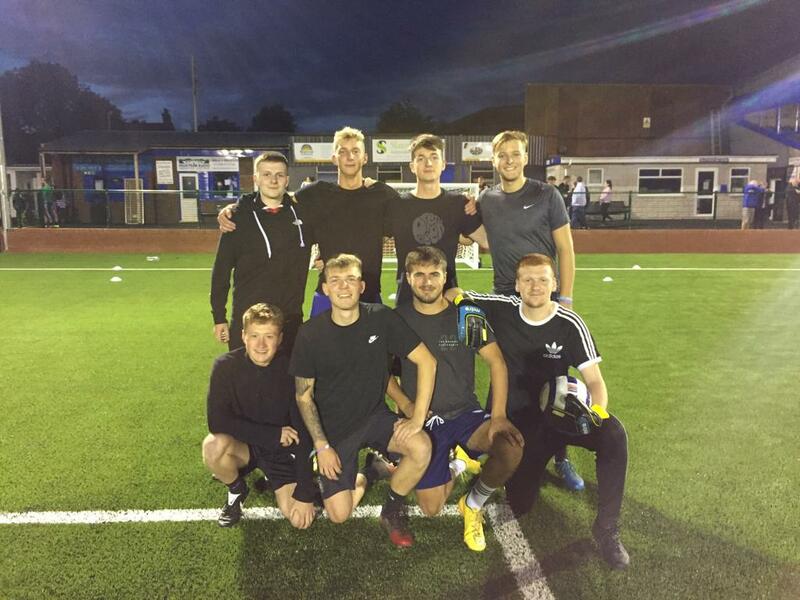 Nelly’s Scrap took laid down an early marker and found themselves in seventh heaven, as they showed they could be a real team to beat this term. First week’s don’t get much better than 7-0 victories and that is exactly what Scrap started with, seeing off Penywaun Bluebirds, who need to find some of their Premier League namesake’s steel. Valley Bluebird’s sit second, after gaining the points in their match, with Milan in third after a 3-1 cruise over Tynte Indians. 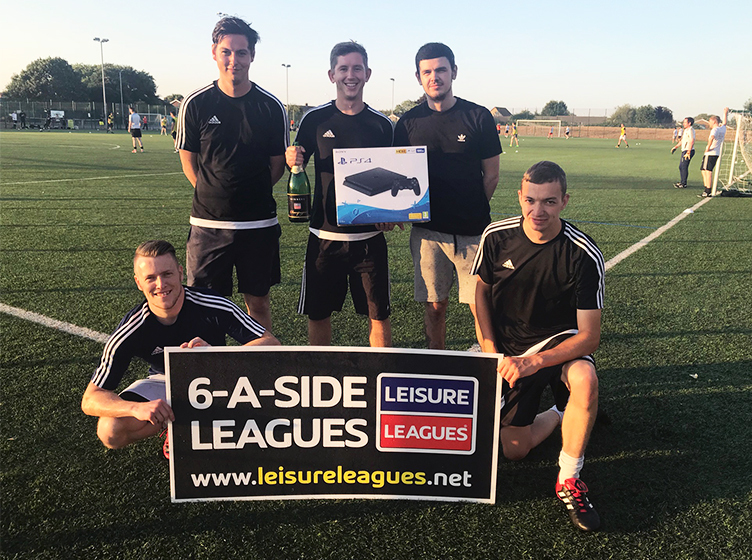 The other winners on an action packed first night were We’re Here To Take Over who beat 6 Offenders 3-0 to give notice that they may live up to their name. Matches resume this Sunday with Nelly’s Scrap facing a tough examination of their credentials against Milan in what already looks to be the pick of the games. There is one space available for new teams to join the leagues and experience life in the World’s biggest league network for themselves. Join here: https://www.leisureleagues.net/league/caedrawnant-playing-fields/mountain-ash-sunday for a chance to win a holiday to Germany to watch a Bundesliga match.